Amybeads: Blogging from A to Z....why do it? I'm excited and nervous about Bloggingfrom A to Z which begins a week from today!!!! 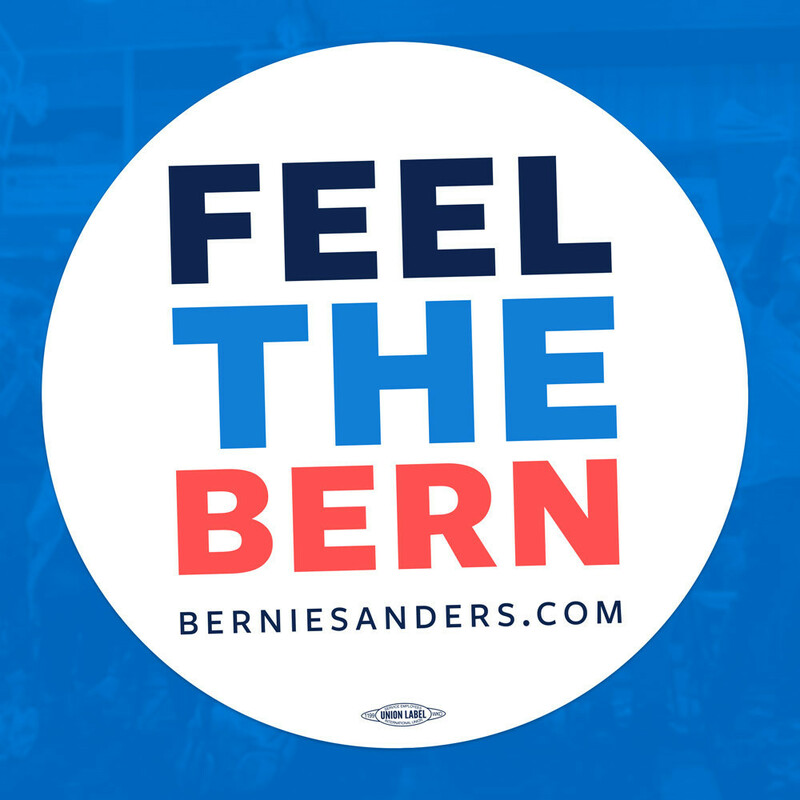 I did it last year and really enjoyed the experience, but to be honest it kind of kicked my a**. The challenge is to blog every day of April, except Sundays. This year, April 1 falls on a Sunday, so we'll begin then, but the rest of the month is every day M-F except Sundays. Bloggers follow the calendar beginning April 1, from A to Z. It's not easy to blog nearly every day. At least for me! Blogging takes time just in the writing component. But I also find blogs a little more interesting with picture or graphics in the post....so I always try to include that in my posts. Hahah - as if! My 'studio' is the kitchen table any time from 10am-6pm on sunny days only! 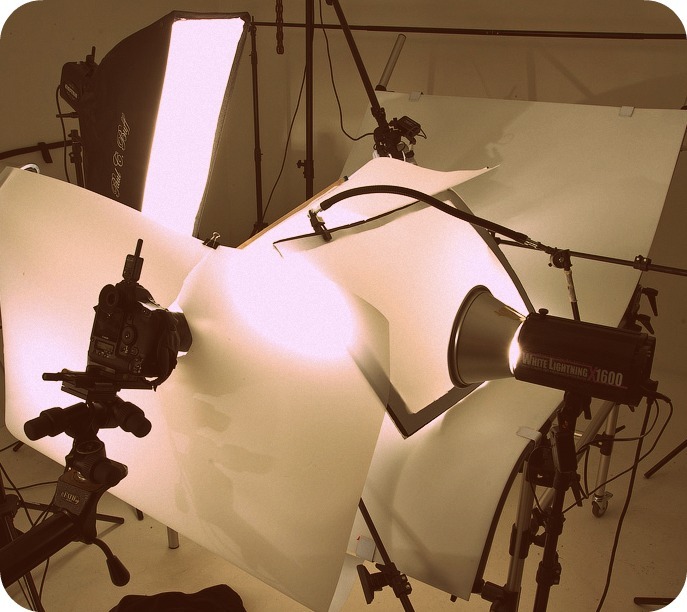 Which means: taking the picture(s) (in the right light, at the right time of day), uploading the picture(s), selecting the best picture, editing the picture, and uploading the picture to blogger. That's actually a lot of steps and sometimes I might skip a blog post because I don't have the time to worry about all that! Sometimes I don't bother because I think – does anyone really care?! But then I talk myself out of that thinking because it's not hard to remember why I keep blogging. It's because I've been completely BLESSED to be part of an amazing bead blogging community all over the WORLD. It doesn't get much cooler than that. The ability to share my passion for beading with all my blogging friends is more gratifying than I can put into words. 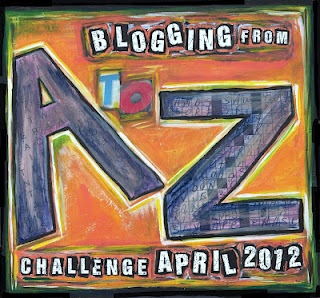 But why do the Blogging from A to Z Challenge?? Well, for starters, I love a challenge! I also like the hopping aspect of this challenge. There are currently over 1200 bloggers on the list for this challenge. I am certain I'll find some new and interesting blogs to follow(I sure did last year), maybe make some new friends, and maybe get some new followers too! And finally – I need to write more, and I need writing to become a better habit for me. In my work, I manage the social media for 9 businesses. Out of those 9 businesses, I write monthly or weekly newsletters for 5 of them. And for two more I write their blogs! The problem here, is that I procrastinate when it comes to writing and I need it to flow more easily. I have often read that in order to become a proficient writer, one has to write daily. So in addition to all the fun of the challenge, this is also an exercise in building my writing muscle! I hope that if you are a reader, you won't become bored to death with my nearly daily posts in April! The topic will generally be focused on beads/beading/bead blogging! And if you want to check out some other folks in the challenge, click here! Lovely blog ~ I'm now following you! I for one am glad to be a follower of yours I enjoy your posts and looking forward to reading what you will be posting about in April. So have fun with this challenge. I like your attitude. Good luck with the Challenge. I'll link to this in the next A to Z Summary coming on Saturday. But I think,it's not for me-I am too lazy to get blogging every day.Probably,It would be even very interesting and I'd have the photo-materials for every day blog post,but I'd have to create a new blog in this purpose.This one I have is only about my beading and I wouldn't like to chanege its form. I did an expo build a few weeks ago, Design Indaba South Africa, which showcased some of the best designers in the country. One of the designers used beads strung in a vertical curtain about five meters high. Absolutely amazing. Viewed straight on was not as impressive as from an angle, but as you walked past, the whole artwork took form. Really lovely. Following to see what your bead work is like. Africa is of course a beader's paradise. Blessings from Cape Town, Geoff. Hi Amy! i'm a beader too and I can guarantee I wouldn't have found you if not for the A-Z post today!!!! Good luck in April! I'll be doing A-Z too, but different topics. Good luck with the challenge, I know you can do it! I'm looking forward to your posts in April. Hi, Amy! I'm stopping by from the challenge. Sounds like you have yourself a creative theme...good work! And, you take it seriously. Enjoy! Hi there, Amy, stopping by from the A-Z Challenge. First time for me. What was I thinking? A blog a day? Yow. Especially since halfway through, I'll be off to England to visit an old school chum from the old homeland, Zambia. Love your pieces. 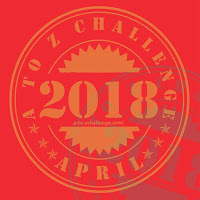 Hi there, Amy, stopping by from the A-Z Challenge. First-timer. What was I thinking? A blog a day? Yow. Especially since halfway through I'll be heading for the UK to visit an old school chum from the homeland, Zambia! Love your pieces. (By the way, I got kicked out twice, trying to post this comment). Hi, I am a new follower. You have a lovely blog. I am looking forward to reading your post. You offered some useful and informative ideas here.